Princess Dress-up: My Sticker Book- Children will dress-up their favorite Disney Princesses with this unique sticker book app. Whether preparing for a royal ball or a night out with the Prince, this magical Disney app with keep kids creative and entertained. Click here to download. Cinderella: Storybook Deluxe- This marvelous storybook app is a spellbinding rendition of the classic Cinderella tale that we all know and love. With beautiful movie clips, interactivity on every page and intriguing illustrations, children will the Cinderella story like never before. This app can be downloaded by clicking here. Beauty and the Beast: Storybook Deluxe- As with the Cinderella Storybook Deluxe, the well-known Beauty and the Beast tale is masterfully re-told within this magical app. 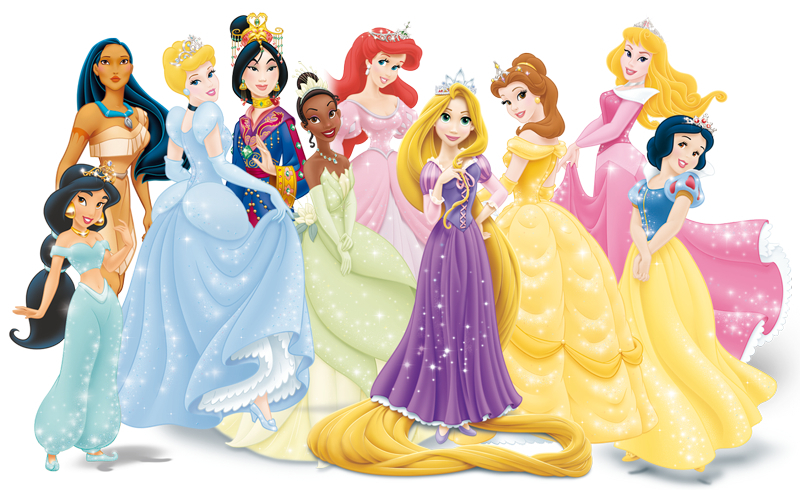 See Belle, Beast and all of their adorable friends like never before, courtesy of Disney! Click here to download this magical app! The Princess and the Frog Read Along- This interactive read-along includes a ton of features! Sing along to music, color and play games with your favorite frog-kissing Disney Princess. Children can even record their voice while reading the story, or have a parent record the story for later listening. All of this will go hand in hand with the story of Princess Tiana, Prince Naveen and a slew of memorable characters from Louisiana’s Bayou! Check it out by clicking here. Princess Royal Party- Sporting a ton of fun crafts and hours of excitement, the Princess Royal Party is just waiting for you and your child to attend. With Rapunzel as the hostess, children will enjoy the party by creating and celebrating! Click here to download. Well what are you waiting for? With a Valentine’s Day deal like this, you can purchase one or all of these memorable Disney apps for your princess loving child!